here on Wednesday in the prime minister‘s special plane. received him at the airport. 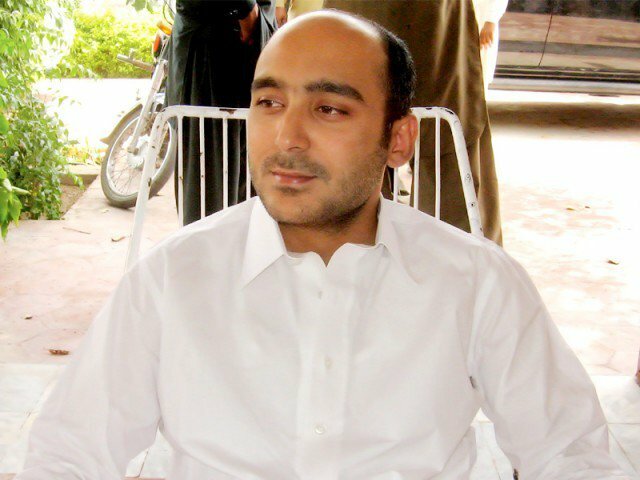 Overjoyed, Ali Haider Gilani lifted his son Jamaluddin in his arms and expressed his happiness. in Defence where his mother Fouzia Gilani received him with tears of joy.